ARLINGTON, VA – The National Milk Producers Federation today endorsed new Senate legislation that would help dairy farmers increase their investment in technologies that can improve water and air quality and maximize the value of nutrients. Senate Bill 3248, introduced by Sens. Sherrod Brown (D-OH) and Pat Roberts (R-KS) of the Senate Finance Committee, mirrors legislation introduced by the House of Representatives in June. 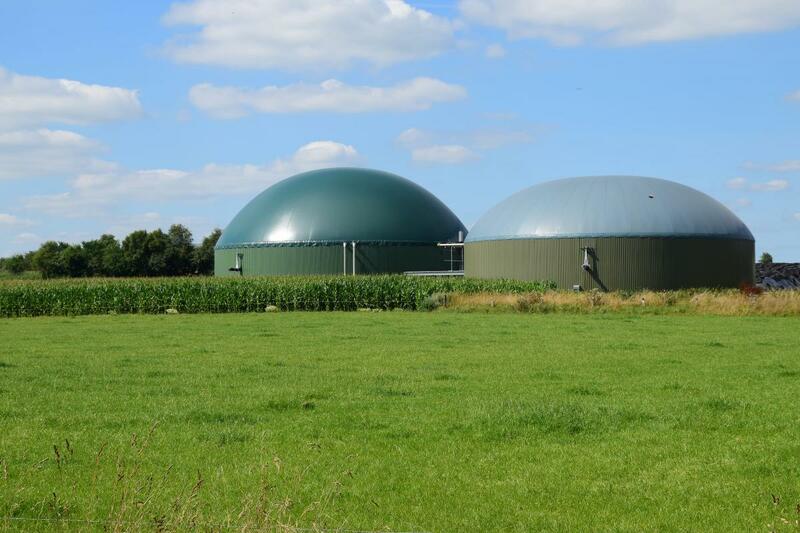 Like the House bill, S. 3248 will modify Section 48 of the tax code to make biogas systems and nutrient recovery technologies eligible for an already-existing 30 percent investment tax credit to cover capital costs. This needed policy change will help dairy farmers to reduce their environmental footprint, both on their farms and in their communities. Dairy farmers and their industry partners continue to work to embrace the best possible environmental practices. In 2008, the dairy sector voluntarily set a goal of reducing greenhouse gas (GHG) emissions from fluid milk by 25 percent by 2020, and has since undertaken several projects intended to help meet that goal.